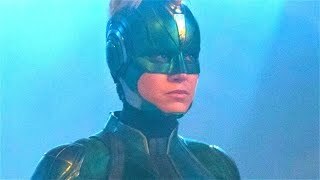 We're currently all still riding the Captain Marvel hype train, as Brie Larson's character is taking the superhero movie world by storm in her Marvel Cinematic Universe debut. 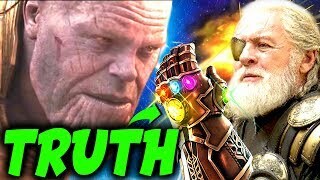 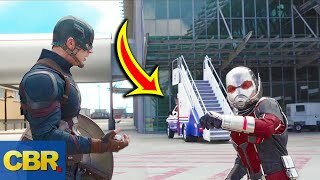 While the movie probably provided us with more questions than it did answers, one thing it did give us answers about was the Tesseract - namely its whereabouts for at least some of the time between Howard Stark retrieving it from the ocean and it being in Nick Fury's possession, as per the post-credits scene of 2011's Thor. 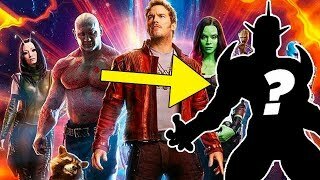 In this video, we'll go into detail about that very subject. 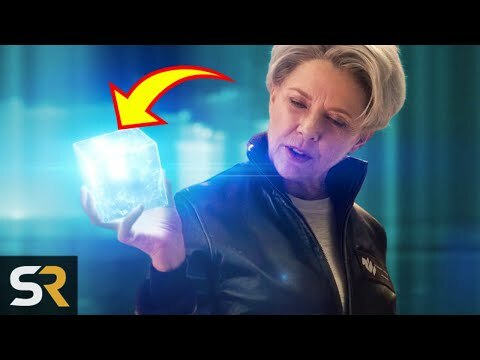 You see, at some point, the Tesseract fell into the hands of Wendy Lawson - the alter-ego of the Kree scientist Mar-Vell, who was played in Captain Marvel by the inimitable Annette Bening. 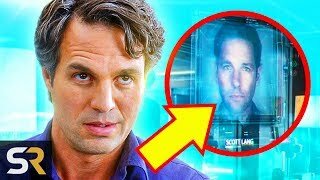 Lawson worked for Project Pegasus - an initiative that studied the Tesseract that we've also seen in other MCU movies like Iron Man 2 and The Avengers - which helps to nicely knit the movies from different eras together. 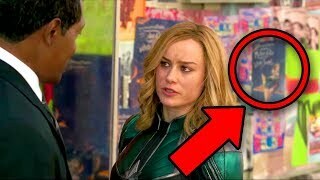 Captain Marvel also saw the Tesseract swallowed by Goose - the cat-like alien Flerkin - who proceeded to regurgitate it on to Nick Fury's desk in the movie's post-credits scene, explaining how it came to be back in the possession of Samuel L. Jackson's character and S.H.I.E.L.D. 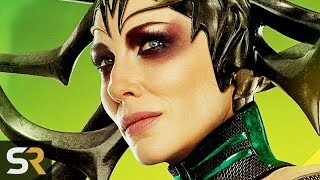 in Thor's post-credits scene. 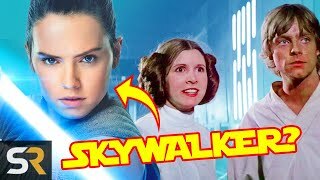 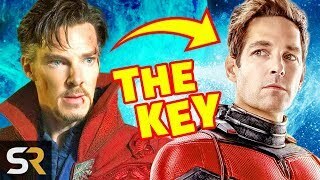 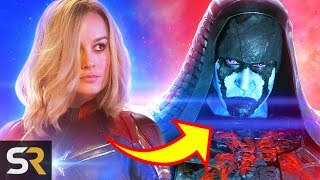 CAPTAIN MARVEL Full Movie Breakdown..
10 Major Characters Cut From MCU Mo..
Star Wars Theory: Rey Could Still A.. 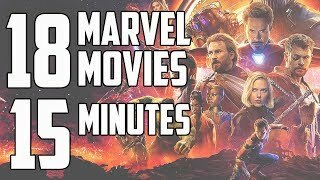 Complete MCU Recap: Everything You ..
All The Ways Captain Marvel Connect..
Small Details You Missed In Captain..